One of the best things about this job is helping people build their own websites using Create - we love seeing people reach their goals and be successful through making their own website. 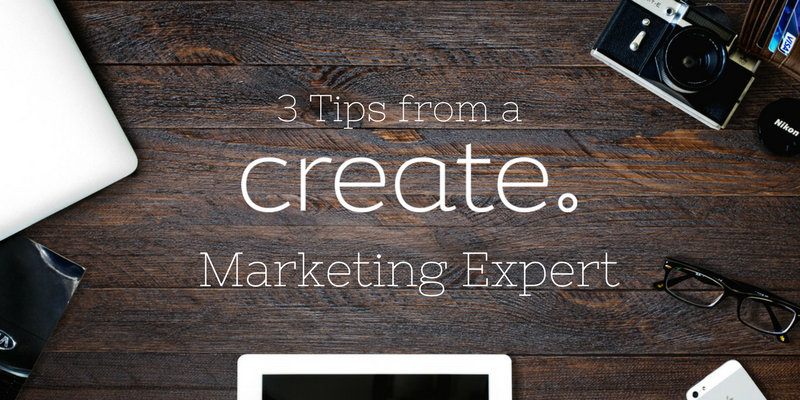 Crafting the online home for your business by hand can be incredibly rewarding, but sometimes it helps to have advice from an expert. 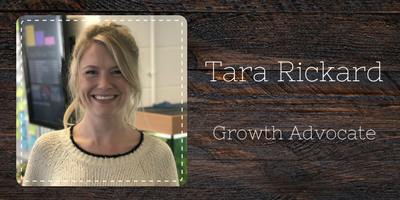 Our Growth Advocate, Tara, has some great tips for you and your website. If most of your business is through your website, building trust with a new customer can be hard. Having readily available testimonials and a good reputation will help you stand out above the competition. There are a lot of ways that you can generate positive feedback, but rewarding your customers is one of the easiest. You can send a post-sale email to thank them for their custom, ask about their experience or offer a voucher to encourage them to come back - if they remember you for a positive experience they’ll be more likely to recommend you to a friend. Once you’re confident you’re making your customers happy, encourage public reviews through your website and third-party review platforms such as Google and Trustpilot. We use Trustpilot, one of the world’s largest review communities, as a place for potential new customers to check out the Create experience before they signup with us. Additionally, you can get public reviews directly onto your Create website by using Product Ratings, a Guest Book page or by embedding third-party reviews onto your site. Learning about the wants and needs of your customers will help you get your message across to the right people at the right time. If you get to know your audience’s habits, likes, dislikes and demographic you should be able to divide them into groups by their common characteristics. Customer segmentation comes in particularly useful when creating targeted email campaigns, producing content and advertising across channels, such as on social media. A good place to start segmenting your audience into groups is by age, gender, location, interests and spending habits. You can track lots of visitor information using your Google Analytics account if it’s connected to your Create website. You’ll also find audience information from the insights of your social media business profiles, including their interests and activity. Once you have some clearly defined segments you can target them with relevant and tailored messages. After all, not all your customers are the same and some will respond differently to a message than others. Try and think about the number of times you are marketed to on a daily basis, and where. A sales call, TV or radio adverts, social media, email, public transport… the list goes on. Now try to think about any of it that was particularly memorable. The list will be a lot smaller. That’s because we are so inundated with marketing that, generally, only quality and relevant content stands out above the crowd. For your content strategy, spend your time and money on creating posts that are useful, relevant and engaging. A good quality blog can be repurposed over time and is more likely to be shared amongst the right people. If it’s a niche topic, even better as it’ll have more chance of standing out and being original. On top of that, Google gives greater ranking to content that is useful and relevant to the person searching for it, boosting its position in the search results. The same should be said about who you are marketing to. As mentioned earlier, focus on a particular segment, not the masses. You want to make sure that your marketing efforts are being received by the right people, as not everyone will find it useful or relevant to them. If these tips worked for you, let us know! You can comment below or contact your Account Manager if you have any questions at all.